Home/Knowledge Base/CMS/How to install AbanteCart in Softaculous? How to install AbanteCart in Softaculous? 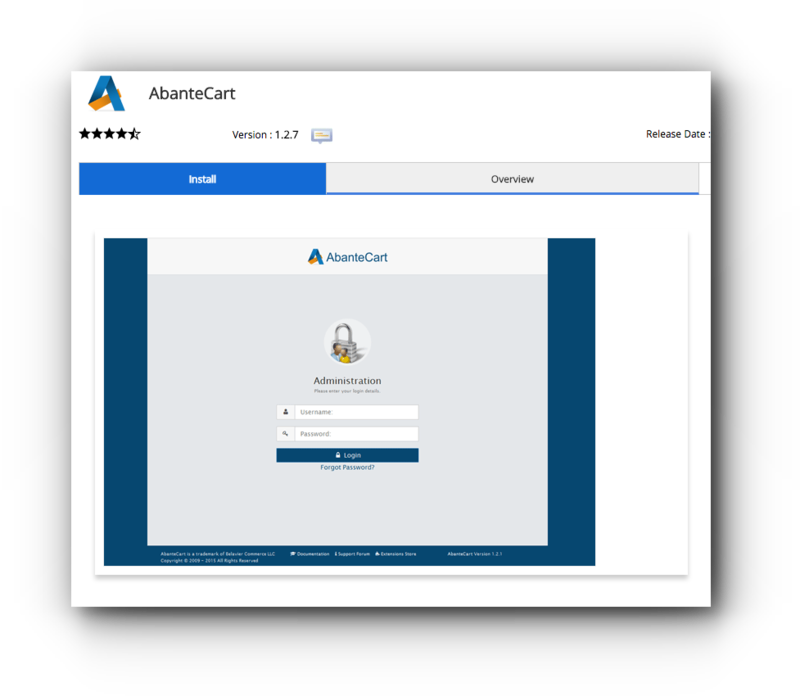 AbanteCart is an e-commerce based website application which you can use if you have an online business and selling of products. 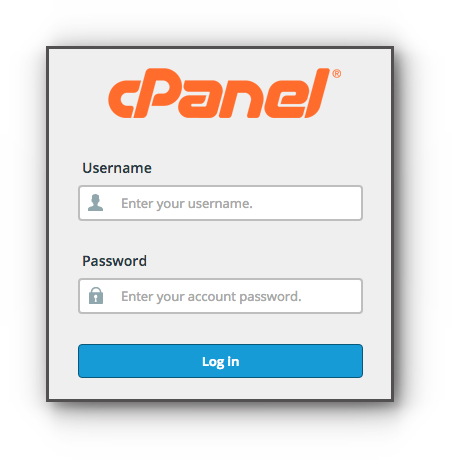 An easy way to install it is through the cPanel via Softaculous Apps Installer. Please be guided by the instructions below. Step 2. 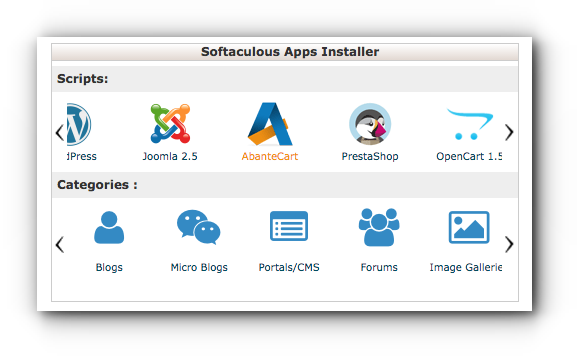 Click on AbanteCart under Softaculous Apps Installer. Step 3. In the installation page of AbanteCart, click on Install. Choose Domain: If you have multiple domain names, choose on the desired domain you want to install Abante for. In Directory: This will be the directory where the AbanteCart files are saved. Step 5. Type in the Admin Folder for the Site Settings. Step 9. Take note of your AbanteCart URL and Administrative URL.